The Mercedes-AMG 43 Coupe OrangeArt and SLC 43 RedArt editions add sporty highlights to the performance cars and are available in limited numbers. Adding a tinge of orange to its performance coupe, Mercedes-Benz India has launched the Mercedes-AMG GLE 43 Coupe OrangeArt edition priced at ₹ 1.02 crore. The automaker has also introduced the Mercedes-AMG SLC 43 RedArt Edition in India priced at ₹ 87.48 lakh (all prices, ex-showroom India). Both the exclusive editions add distinctive highlights to the AMG-tuned performance cars and are limited to a total of 25 units. 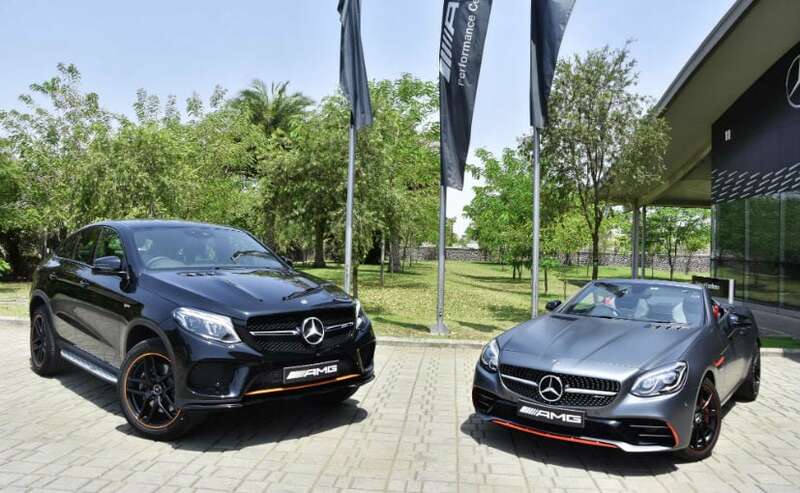 While the Mercedes-AMG GLE 43 Coupe OrangeArt edition was launched internationally in July last year, the model comes to India only now, around the same time when the colour has seen a surge in popularity across different models. The recently launched Tata Nexon AMT, Maruti Suzuki Vitara Brezza AMT, and the Hyundai Creta facelift also donned shades of orange upon launch. 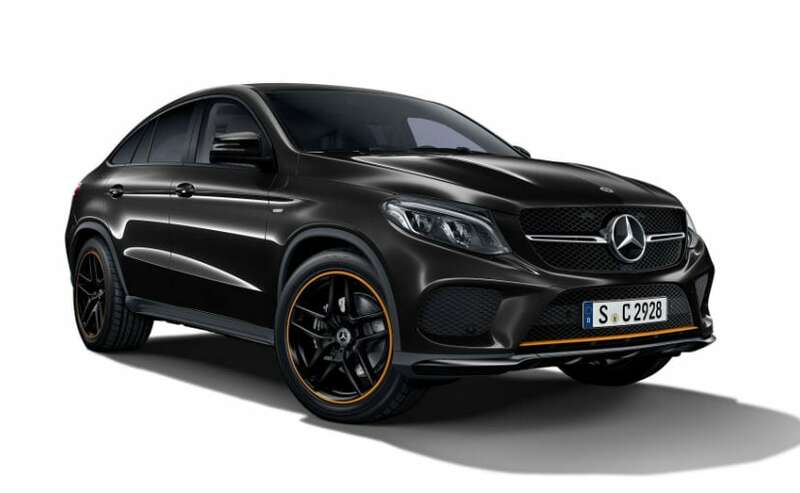 Talking about what makes the limited edition model special, the Mercedes-AMG GLE 4MATIC Coupe OrangeArt edition packages different components including the AMG Line exterior, Night Package and distinctive 21-inch AMG alloy wheels. The front bumper sports an orange lip, while the alloys too get the orange paintwork on the rim flange, to create a distinctive look against the all-black paint scheme. Inside, the Mercedes-AMG GLE 4MATIC Coupe OrangeArt edition adds black Nappa leather with orange piping and grey contrast top-stitching, which is exclusive to the limited edition model. The floor mats also come with AMG lettering and piping in orange, while the door panels are also covered in black microfibre material. In addition, the GLE 43 AMG gets full LED intelligent light system headlamps with black LED rings. Meanwhile, the Mercedes-AMG SLC 43 RedArt edition features red accents on the exterior for a sriking look. 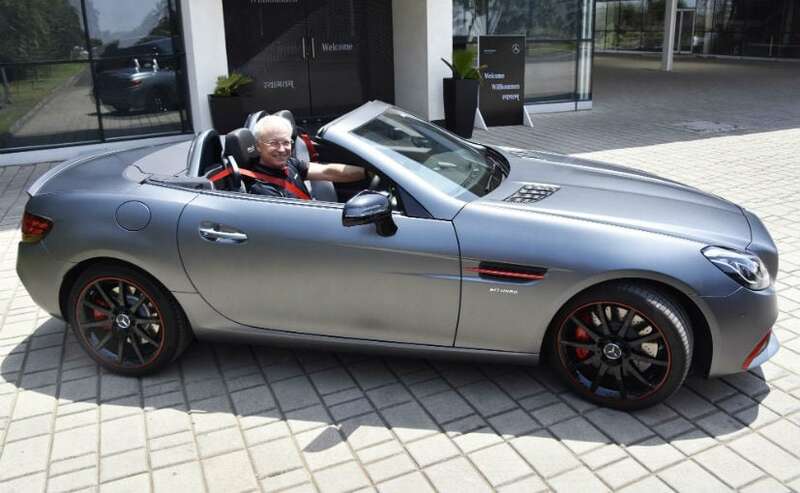 The performance convertible is finished in the 'designo selenite grey magno' paint finish', and gets red highlights across the front and rear bumpers, and rim flange on the 18-inch AMG alloy wheels, as well as the the side air vents. The brake calipers are also finished in red and get AMG lettering. Inside, the cabin on the Mercedes-AMG SLC 43 RedArt edition comes with carbon fibre effect embossed leather, red accents across the interior and contrast red finished seatbelts as well. Both the AMG-tuned models draw power from a 3.0-litre V6 petrol engine tuned to produce 367 bhp and 520 Nm of peak torque. The motor comes paired to an automatic transmission. Much like the rest of the AMG line-up, Mercedes-Benz brings the new OrangeArt and RedArt editions as Completely Built Units (CBUs).